Per The New Year Times, it has been revealed that Jon Favreau's (Iron Man, The Jungle Book) live-action Star Wars series will cost "roughly $100 million for 10 episodes". “‘Star Wars’ is a big world, and Disney’s new streaming service affords a wonderful opportunity to tell stories that stretch out over multiple chapters,” Mr. Favreau said in an email. Most series on the upcoming Disney streaming service "will cost $25 million to $35 million". Disney franchises like High School Musical and Monsters Inc are getting spinoff series for the service as well as Marvel-themed shows and likely, a new iteration of The Muppets. Star Wars: The Clone Wars was previously announced at SDCC to be returning to the streaming service. To make the Disney-branded service as robust as possible, Disney will allow a lucrative licensing deal with Netflix to expire. Starting with “Captain Marvel” in March, all of the films that Walt Disney Studios releases in theaters will subsequently flow to the Disney streaming platform instead of to Netflix. (There are “no current plans” to move Marvel-themed television shows off Netflix, a Disney spokeswoman said.) 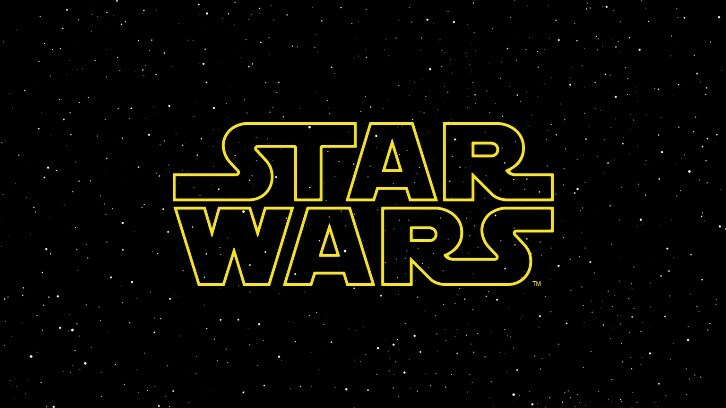 Disney has also tried to buy back rights to old “Star Wars” films from Turner Broadcasting, Bloomberg reported last week. Programming from National Geographic, which is part of the Fox acquisition, will probably be offered on the service. Disney has not decided whether family films from the Fox library (“Home Alone,” “Ice Age”) will be included. Fox’s rowdy animated shows, including “The Simpsons,” are expected to remain on Hulu.